VANTOMME: "Double Down", de Vegir, Moonjune Records, 2018. 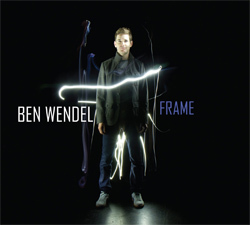 BEN WENDEL: "Frame", de Frame, Sunnyside Records, 2011. LITHIUM: "Falling", de Red, Challenge Records International, 2017. BOREAS: "Come Together", de In My Life, Tiny Moon Records, 2017. 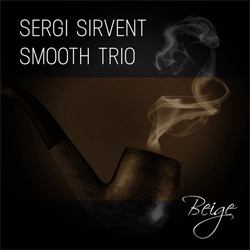 SERGI SIRVENT SMOOTH TRIO: "Cryptogram", de Beige, Selffish Records, 2018. VALENTÍN CAAMAÑO TRIO: "May Your Blues", de The Blind Wrestler, Tiny Moon Records, 2017. 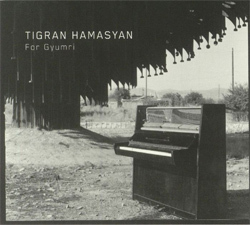 TIGRAN HAMASYAN: "The American", de For Gyumri, Nonesuch Records, 2018. DUSAN JEVTOVIC: "Angel / Al Aire - Soko Bira", de Live At Home, Moonjune Records, 2017. GON NAVARRO TRIO: "Opia", de Prosopagnosia, Gon Navarro, 2017. SEBASTIÁN PRADO: "El Club De La Serpiente", de Triofisis, Sebastián Prado / Christian Hirth, 2015. 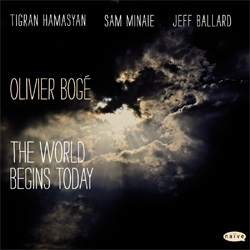 OLIVIER BOGÉ: "Seven Eagle Feathers", de The World Begins Today, Naive, 2013. RAFA FERNÁNDEZ: "León", de A Cara Bonita Da Pedra, Free Code Jazz Records, 2017. 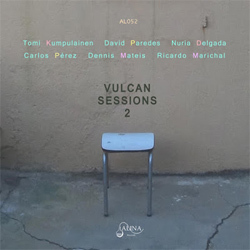 VARIOS: "Gualquín", de Vulcan Sessions 2, Alina Records, 2018. 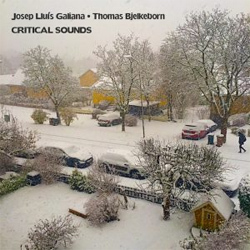 JOSEP LLUÍS GALIANA & THOMAS BJELKEBORN: "Critical Sounds 1", de Critical Sounds, Liquen Records, 2017. 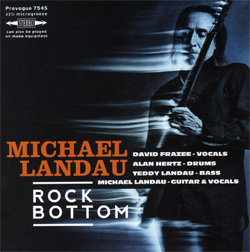 MICHAEL LANDAU: "Poor Dear", de Rock Bottom, Mascot, 2018. SIMON PHILLIPS: "Celtic Run", de Protocol 4, Phantom Records, 2017. 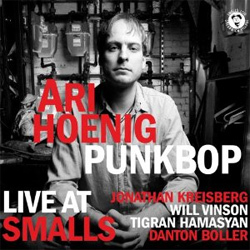 ARI HOENIG PUNKBOP: "Ska", de Live At Smalls, Smalls Live, 2010. 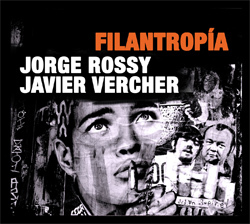 JORGE ROSSY & JAVIER VERCHER: "The Newcomer", de Filantropia, Supertone Records, 2017. CHAOSOPHY: "It Is Their Firm Belief That It Is A Mistake To Hold Firm Beliefs", de Who Are These People And What Do They Believe In?, Liquen Records / Discordian Records, 2017. JUAN CARLOS CASTILLO: "Beginnings", de Agosto, Alina Records, 2017.